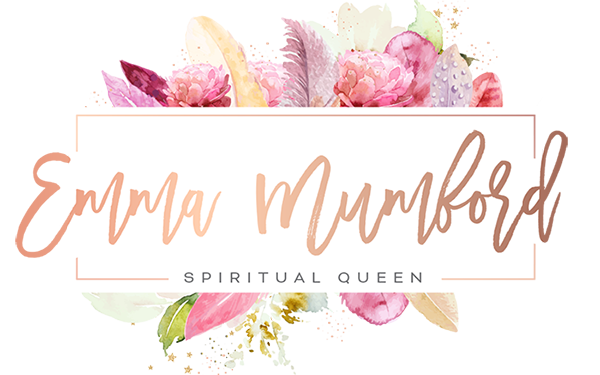 With December now well and truly here I wanted to talk about the power of affirmations and how we can use them to transform our December! 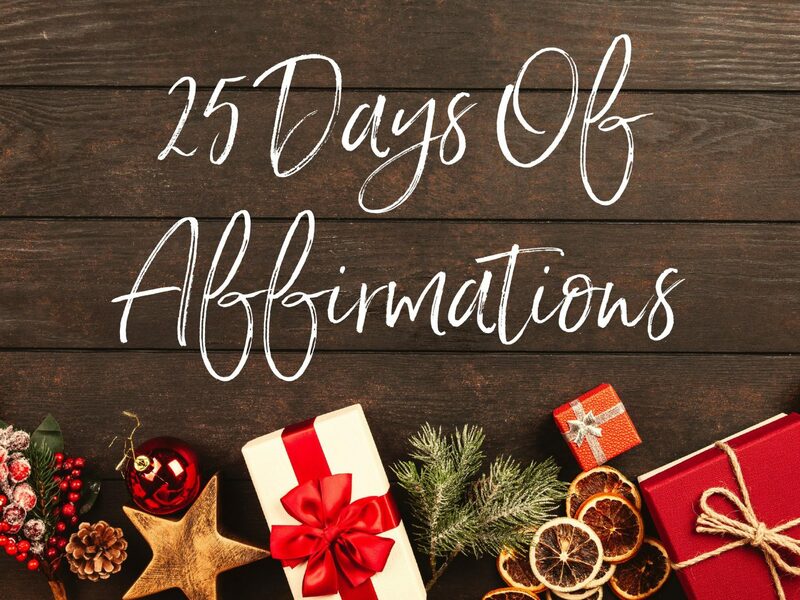 For the last three years, each December I’ve decided to create the 25 Days of Affirmations challenge online to encourage you all to repeat new affirmations each day to help you manifest the life of your dreams this Christmas. This year I knew I wanted to do something even grander than before, so I had this year’s affirmations turned into videos for you to watch each day. These videos are available every morning on my Instagram Stories, Facebook & Twitter. If you’ve missed any of the previous days so far you can watch them all on my Facebook page and Twitter. I wanted to create something unique that will help people and get them into the festive mood of affirmations. Affirmations are so powerful and a really useful way to get yourself into a positive vibration and manifest incredible things into your life. I use affirmations every day to not only help my manifestations but to help me manifest positive outcomes throughout the day. There are two types of manifestations I like to use – self-love affirmations and manifesting affirmations. Self-love affirmations are for example; I am beautiful, I am confident, I am worthy and deserving of love. 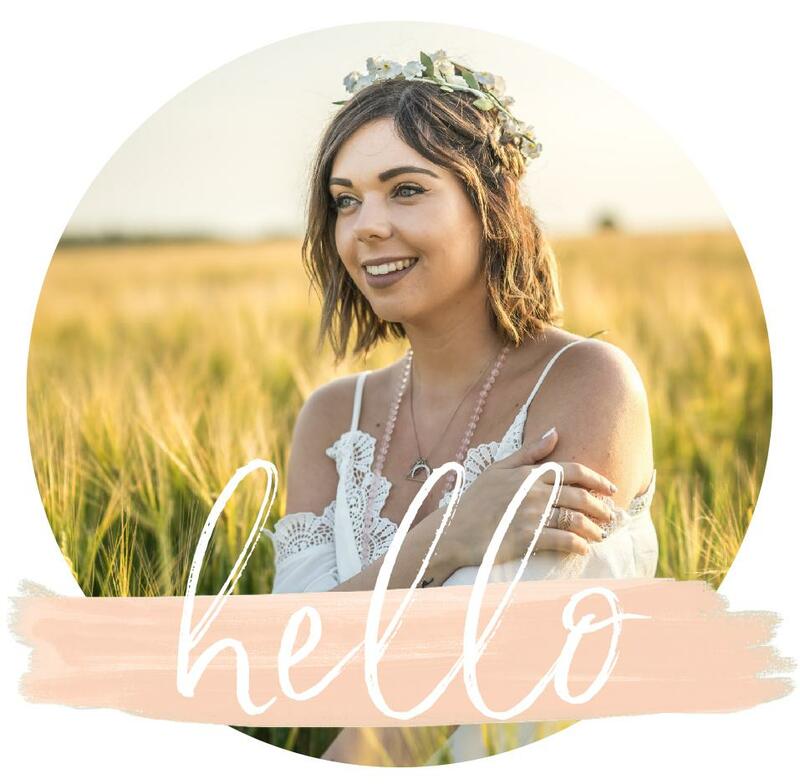 While manifesting affirmations are slightly different and may look like – I have successfully got an interview for a job and am so pleased it went well, I have more money than I can spend coming into my bank account consistently. So this December I challenge you all to follow my #25daysofaffirmations challenge on social media and let me know what changes in your life over the next month. 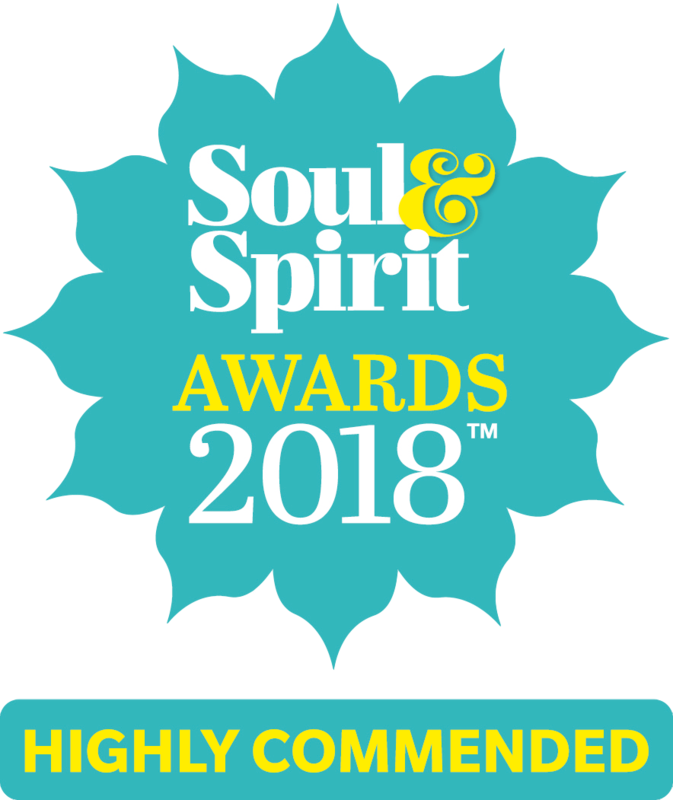 There is no right or wrong way to do affirmations you can say them once a day or ten times a day the importance here is feeling good when you repeat the affirmations. So if you’re like me and struggle to let go simply say them once a day and get on with your day – you will be pleasently surprised how quickly these will start to come true in your life.